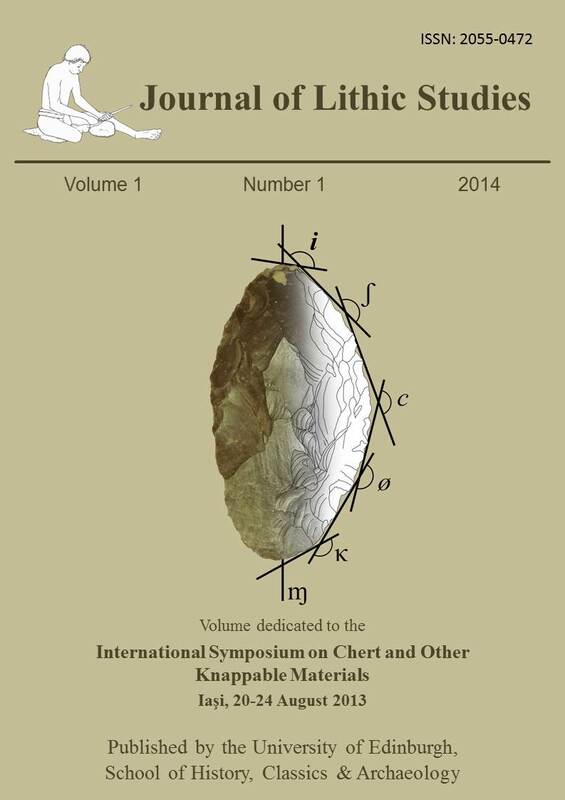 This issue of the Journal of Lithic Studies marks two occasions. First of all it is the first issue of JLS. Secondly, it publishes part of the research presented at the recent International Symposium on Chert and Other Knappable Materials held in Iași, Romania. Both of these occasions were the result of a lot of hard work on the part of numerous people. I am glad to have been a part of them both and to have seen them come to fruition. With a little luck (and probably a lot more hard work) I think that we will see a lot more of both the journal and the symposium in the future.